Implementation of these Opportunity To Learn Standards creates the conditions necessary for students to gain the content skills and knowledge outlined in the Standards for Learning and Teaching Dance in the Arts. 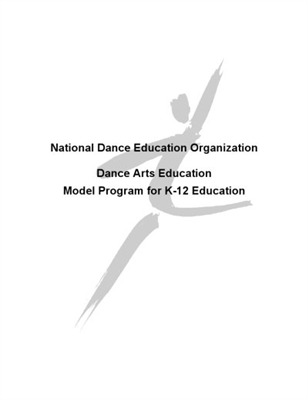 These standards may be used by both educators and administrators to develop, strengthen, and evaluate dance arts programs in their schools. After checkout, look for email with link to download document.